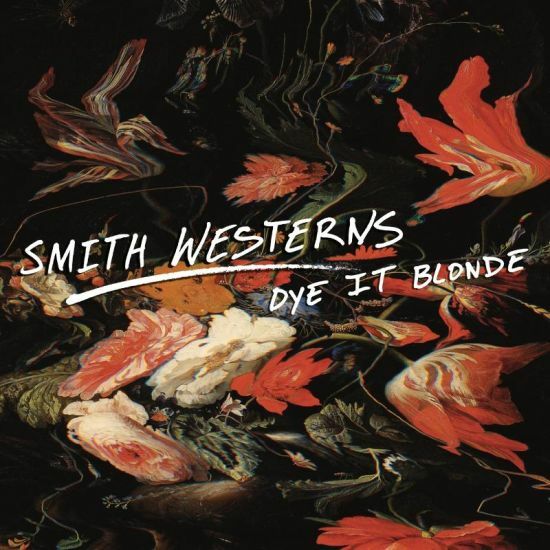 Out of the albums slated for the first month of 2011, none so far are as good as the second album from Chicago trio Smith Westerns. Dye It Blonde gets it's influences from all the right places. A little garage rock, a little psych rock, a little T-Rex and a little Bowie. As young as these guys are, they're pretty great songwriters. Each song on the album is catchy enough to still be stuck in your head hours later. This album had been dominating my headphones for the week or two and I don't see it stopping anytime soon. The album is out officially on Fat Possum on Tuesday the 18th, I highly suggest picking it up. The group will be at the Record Bar in KC on Tuesday, February 22nd. Don't miss it. I did one of these posts back in 2008, but skipped last year for some reason. Not all of these albums are bad per say, some are just weak albums from bands/musicians I usually enjoy. Except that Sleigh Bells album...that one is just bad. 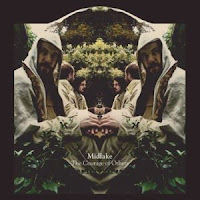 I absolutely adore Midlake's second album, 2006's The Trials Of Van Occupanther. The placement of Midlake's most recent effort on this list is mostly due to how much I loved the last one. There isn't anything wrong with this album and, in fact, the tone is very similar to Van Occupanther, but this album just bored me. There are two or three stand out tracks, but the rest of the album is unfortunately very forgettable. 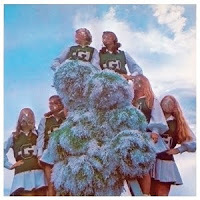 The debut album from the duo of Sleigh Bells gets it's placement here because it got a ton of praise from all over the place and I really don't get it. I tried listening to this album the whole way through on multiple occasions and just ended up with a headache. I'm sure there is someone out there that loves this album and I'm sure they can find something on my best of list that doesn't suit their tastes as well, so to each his own. Personally I think that The Go! Team pulls off this sound so much better than Sleigh Bells ever could. There might not be a more misleading title of any album released in 2010. 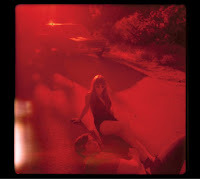 As someone who really enjoyed Jenny Lewis' work with Rilo Kiley and loved her first solo album, I'm starting to worry. Pair this utter disappointment with a lackluster second solo album and it's starting to seem that Lewis might be losing steam. I can't lie, I'll still go see her play live whenever she comes through town but giving my time to another effort from her might not be in the cards. 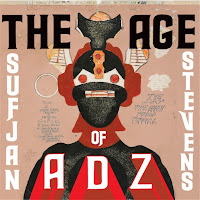 Like the Midlake album, Sufjan's recent effort isn't a bad album at all, but it's not up to the quality of his three full length albums before it. Stevens said recently in concert that he quit writing songs and is now working more with sounds and sonic textures. It certainty is clear here that songwriting wasn't the main focus at all. So much of this album seems unfocused and half baked. I'm not against any band changing up their sound, but this album just never clicked for me at all. 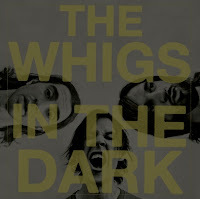 Athens, Georgia trio The Whigs were set to inherit the pure rock and roll throne that The Hold Steady and Drive-By Truckers have partially abandoned in the last few years. Instead, after hearing In The Dark, it seems they are now going down the path of a band like Kings Of Leon. I can't fault a band for cleaning up their sound and trying to make it more radio friendly, but In The Dark is just horrible.